Arto began his career in Human Resources in 1990 and has since worked as a management consultant in various roles. 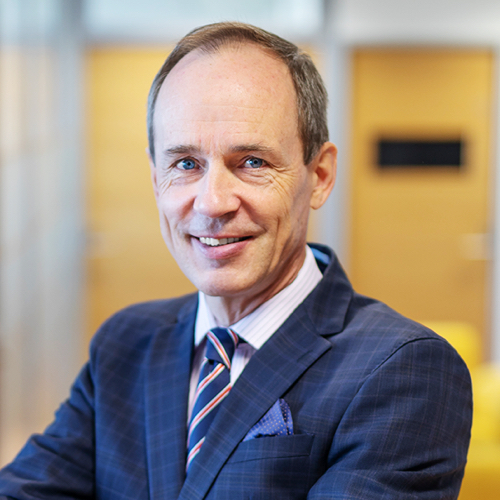 Before joining Stanton Chase, Arto was a leading figure with a mid-sized HR consulting company for which he also served as the chairman of the board. He has broad expertise in Executive Search, especially in Industrial and Finance Services. Arto’s analytical approach, own management competence and his deep understanding of the role of motivation in career building provide him with a strong background in building successful management teams for his clients. Fluent in Finnish, English, and German, Arto holds a Master’s Degree in Social Sciences from the University of Helsinki. Married to a Professor, Arto is an avid dinghy sailor and biker who also enjoys cross country skiing with his family.